*In the video; Crowberry rather than juniper. When I was a kid, the mere mention of ‘the bog’ brought out the best in my creative use of excuses. There are many things a 12-year-old would rather do than spend a day turning turf, while being the main course for hungry bugs with a penchant for disgruntled kids! 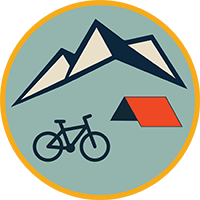 Yet, as an adult, I find myself returning on my bike to explore this desolate place and sample the culinary delights hiding there. Drying turf in the bog, to be used as fuel during the winter, a common source of fuel in Ireland. You learn to appreciate the tough, stubborn plants that choose to grow in the acidic wet soil and marshy land of the bog. It’s rare to see plants or trees growing over a height of two or three metres, as there aren’t enough nutrients in the soil to sustain larger plants. You’d be forgiven for thinking that a meal couldn’t possibly be foraged from this place; but there are berries and plants for the taking if you know where to look! A crowberry bush. Crowberries are more prevalent in west of Ireland. It is found hiding amongst the heather of the acidic bog . It’s a low growing, creeping shrub. I usually found it growing on little island clumps scattered throughout the wet bog. Generally, if I found crowberries, cranberries were close by. Cranberries nestled among the reeds and grass. Cranberries are a native Irish evergreen plant preferring acidic soils. They scatter along the bog floor, and have slender vine-like branches that can stretch up to a metre. The ‘berry’ on the crowberry is not a true berry, but a cone. It takes about two years for it to mature, changing from green to a dark black. The leaves are small, green and prickly. It has a pine,nutty, bitter taste. 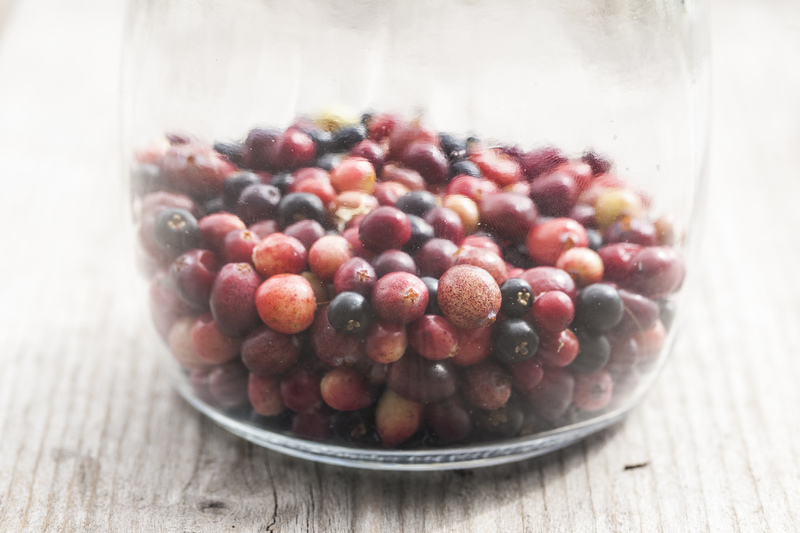 Crowberries is mainly used to flavour game such as rabbit and venison, and was quiet commonly used in Artic regions for its vitamin c content. The cranberry is sometimes called bogberry in Ireland. The stem and leaves look similar to crowberry. However the juniper stem and branches are more stringy and fragile. Its leaves are less prickly and spread more sparingly along the stem. Cranberry is a deep red when ripe and can sometimes be bell-shaped, but is usually round. It has a sweetish, slightly apple-like taste. My bounty of berries after an hour of foraging! 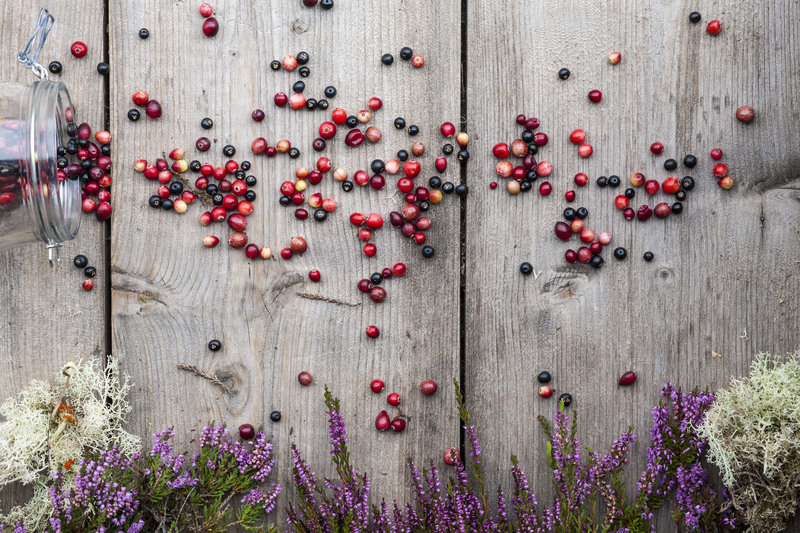 A selection of cranberry and crowberries. As well as the berries on the bog there are many edible plants along the bog edge, hedgerows and boreens (Irish for little road). 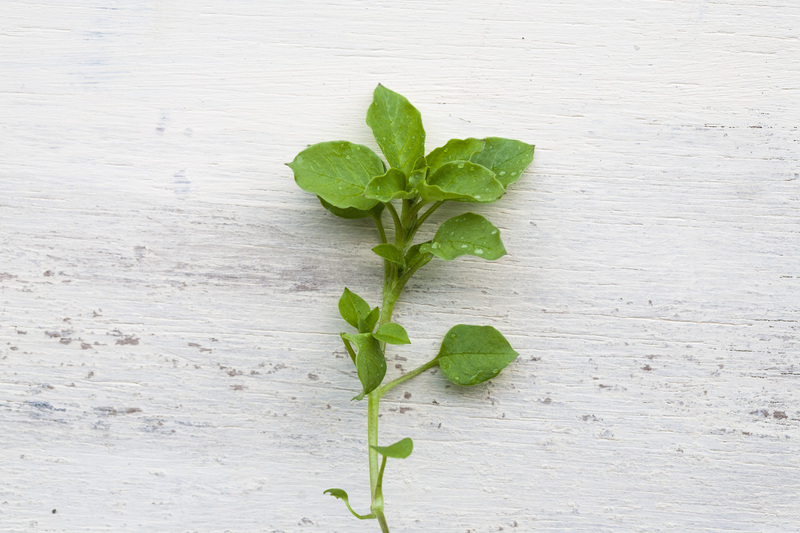 Chickweed is a very common wild plant found in most soils, especially upturned soil. It is a short and straggly plant with green, oval-shaped leaves and delicate little white flowers. 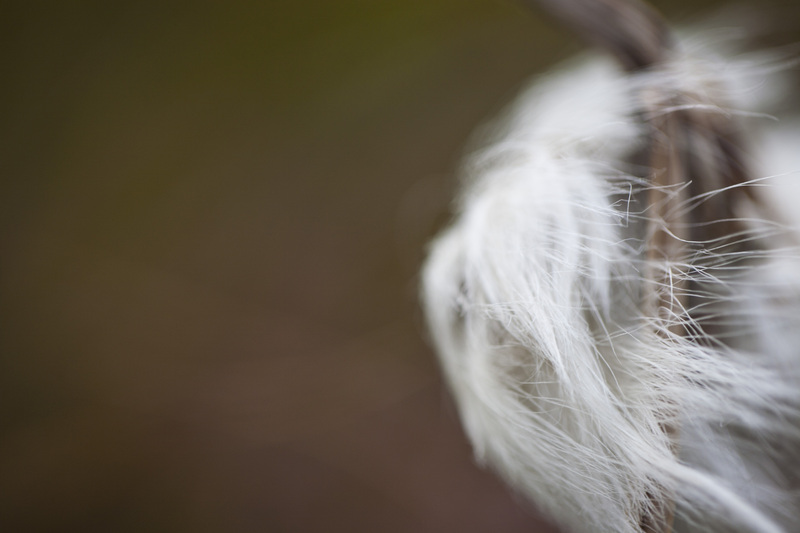 Identification can be confirmed by noticing a thin ridge of fine hairs growing in a line on the stem. It has a slightly bland flavour, similar to lettuce. 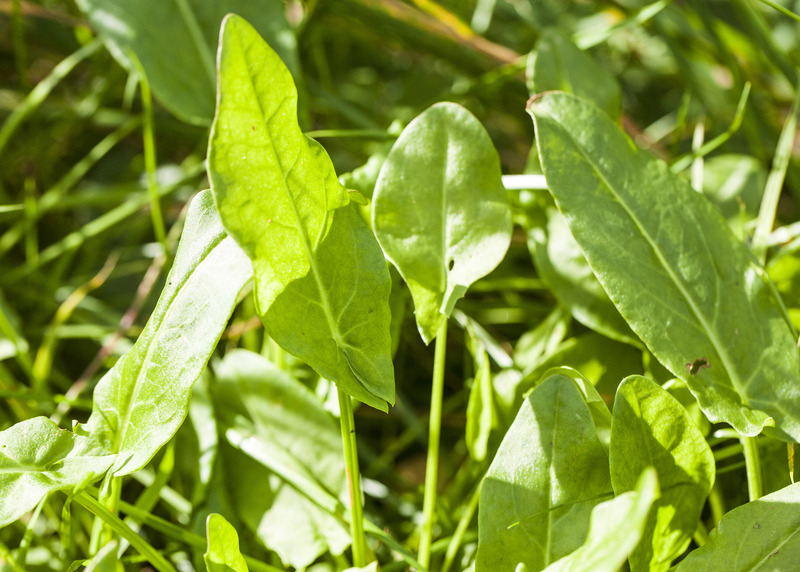 Common sorrel is found in most soil types and is particularly common on pasture land and near ditches. The sorrel leaf is oval-shaped, pointed at the top with two protruding points either side of the stem. It has a cooling, citrus flavour. 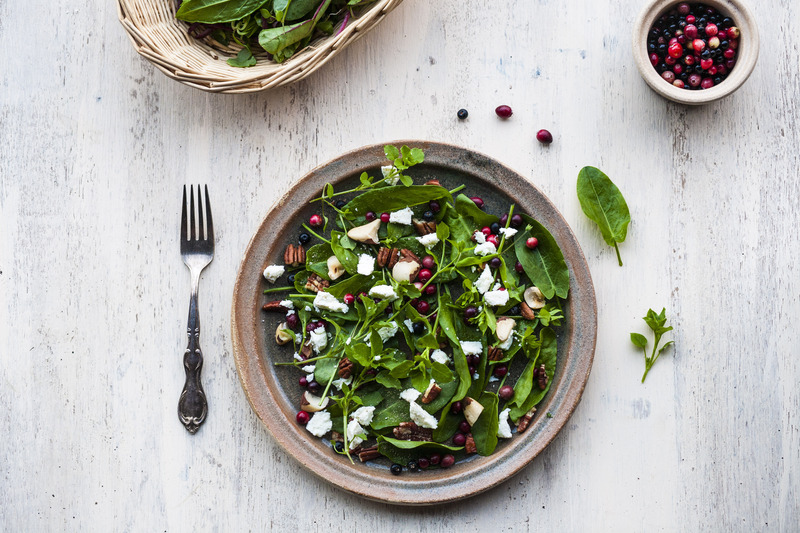 So now that we have cranberries, crowberries, common sorrel and chickweed, what can we do with it all?! Wash the wild leaves thoroughly. Chickweed can be quiet stringy, it’s best to chop it up. The sorrel leaves can be kept whole. Add pecan nuts and feta cheese. Cranberries are usually processed in some manner, by stewing or adding to casseroles, but for this we’ll simply wash them and add the ripe berries. 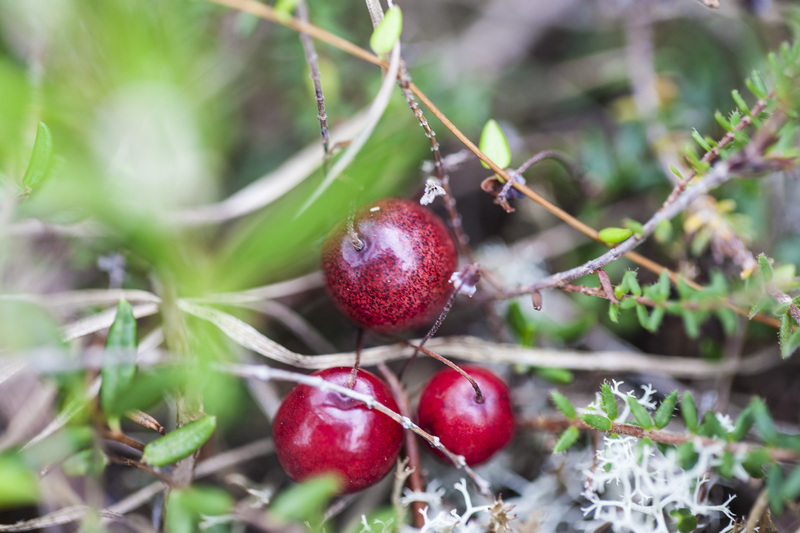 The crowberries can be quite tart, so add it sparingly to avoid over-powering the other ingredients. Add some ground pepper and dressing of your choice and you’re ready to tuck in! A lot of wild plants can taste quiet bitter and can be a turn off. As consumers, we are used to and prefer the sweeter tasting flavours of fruit and vegetables. Our taste buds are losing the appreciation of bitter tastes. 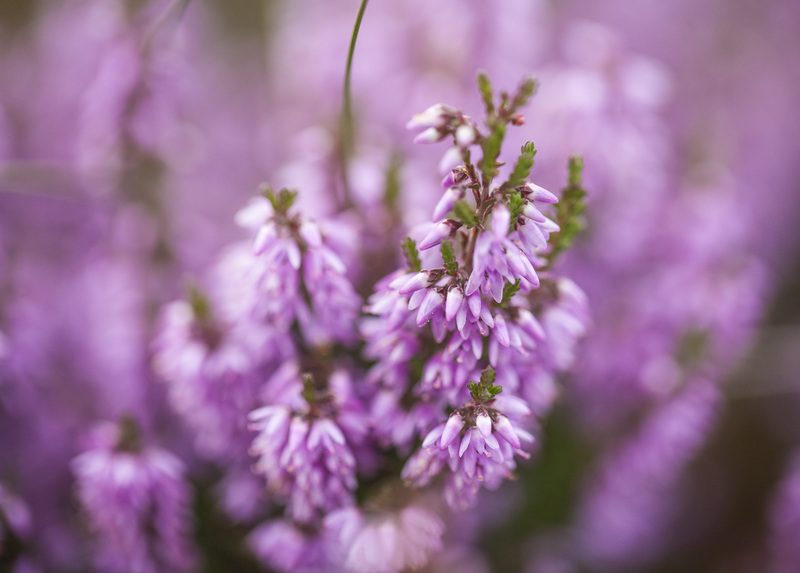 However, bitter-tasting wild plants and foods have been proven to be very beneficial to our health, stimulating the digestive system, adding balance to our diet and helping to control our appetite. They are also packed with antioxidants. Never eat plants unless you are absolutely sure they are edible. Harvest wild edibles and plants at your own risk! Did zone wad somewhere else that you are writing a foraging book. I would like to buy as a gift for Christmas if it might be ready in time? Hi Rich! We’re not writing a book yet! Some day hopefully!